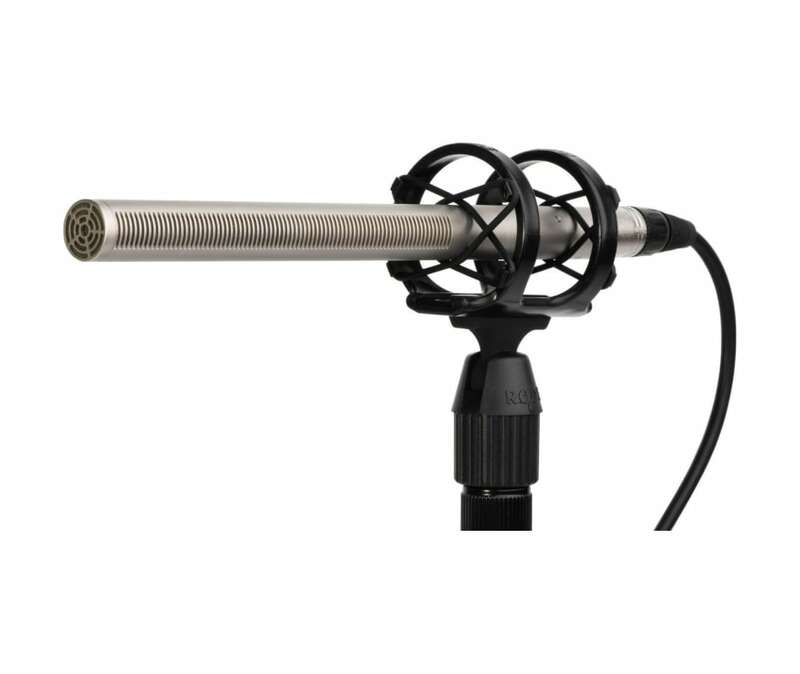 The RODE NTG3 super-cardioid shotgun microphone is designed for professional use on film, television, electronic news gathering and wherever high-resolution broadcast audio is required. As RODE's premier directional microphone the NTG3 exhibits superlative audio quality with a rich, warm quality and a full frequency response. Its RF bias technology makes it almost completely resistant to moisture, making it the only option when recording in demanding environments where condensation is an issue.